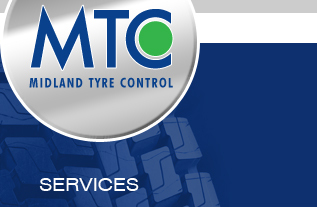 MTC Services are rapidly expanding their customer base for tyre service and supply with a large fleet of vans, each manned by a qualified experienced tyre technician. The company has an excellent reputation for providing a high level of service for both local and national accounts. Prices for scrap clearances can be quoted either by phone or e-mail from one of our team. All work undertaken will be backed by the correct legal documentation required by the environmental agency. Contract work undertaken within a 100 mile radius. For all enquiries and quotations please contact our team either by e-mail or telephone. We also work nationally alongside VTC.